Some readers of the general media coverage of this year’s Dubai Airshow will have come to the conclusion that the astonishing regional growth in aviation is slowing, if not yet coming to a hard stop. Earlier this week we opened our headquarters for the Middle East, with a permanent office in Dubai. To mark the occasion, a number of our senior executives met with Ahmed Bin Sulayem, Executive Chairman of Dubai Multi Commodities Centre, to discuss some of the most aviation opportunities and challenges facing the Gulf. 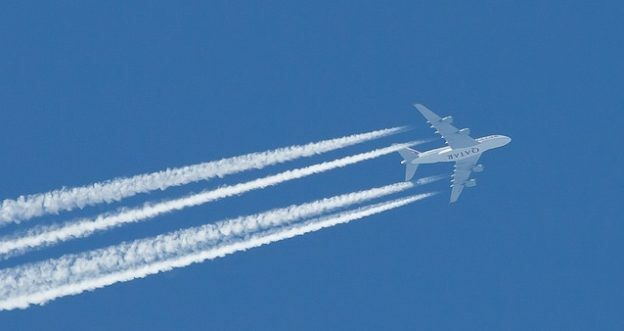 The Middle East’s challenges with airspace congestion have been well documented, but it is time to move on and begin pursuing solutions and opportunities. Despite the enormous expansion and investment, the future of aviation in the Gulf emains in the balance. NATS experienced a difficult end to 2013 following the technical problem at Swanwick that saw a loss of 10% in airspace capacity for a few hours. But, with the start of a new year comes the chance to refocus on moving forward with the positive agenda that we’ve been able to pursue over recent years. Engineering skills are being transferred across organisations and borders to support the growth of aviation in the Middle East. Former NATS engineer, Khalid Elseed, explains how he is now using his expertise in a new role as an ICAO Surveillance Adviser to the Saudi Arabian General Authority of Civil Aviation (GACA). Last week I took part in the Airport Operations Conference, which had the theme “Airports beyond 2020”, and was involved in a panel discussion focused on the airport role within an integrated seamless global network – far more interesting than its title might initially indicate. I don’t think that there can be any doubt that the biggest challenge affecting the aviation industry in the Middle East is congestion. 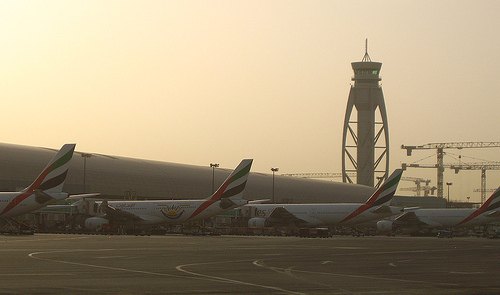 It’s been a couple of months of positive news from the Middle East aviation industry. No-where was that more in evidence than at the 13th annual Airport Show in Dubai.